I tried T4L for 6 months (December 2014-June 30, 2015). I looked at the program for months before I ever decided to give this a try. The purpose was to use it as a supplement for our home-school program for my then 7 and 10 year old. This is the first and only online program we have used, so keep this in mind. Pros: I like the lower level (K-2) materials which seemed to include more interactive activities. I liked being able to access materials a grade below and above their level of ability. My older son liked the interactive only activities in the upper level materials (4th grade). Immediate feedback is given to the student, if they choose the right answer during the interactive activities. English was their favorite subject. Cons: Not all content is interactive or engaging for all subjects. Numerous times (5+) my younger son clicked a link to see a video in the science section, which was no longer accessible. A bit disappointing. 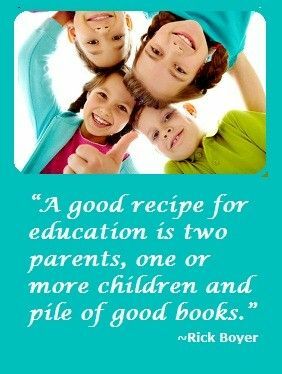 I often had to sit beside both my children while they completed their lessons. 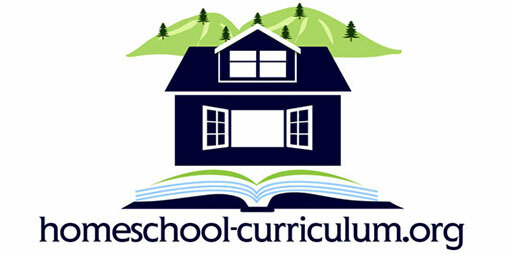 At times the lessons prompted them to do an activity in a notebook or look something up on their own away from the computer so it is not all “computer based”. You do have to print off the activity sheets for them if they can’t, so print ink will be used often. We tried one of the science experiments (Mold Mania) for my older son to learn the scientific method, to see if bread molded in light faster or in a shoe box faster, with and without moisture. The experiment was supposed to last several days. After a month, with no mold growth on any of the slices of bread, we decided to just talk about what might happen. The quizzes show questions the student correctly answered and incorrectly answered, but only if the student does not click the green button at the bottom of the quiz to “end” the quiz. Otherwise, you only receive a grade under your child’s portfolio. You do not get to see what material the student missed. We canceled T4L as I did not feel it was worth $34.90 a month for both my children as a supplement. Others may find this program works well for them. We did not benefit from it as much as we had hoped. I would try it for a month if you want to see it first hand.